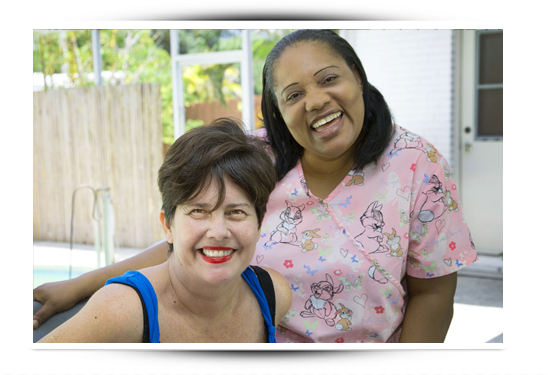 Value Care at Home is Florida's Best Value for Great Care! More Help. Less Worry. We will be adding more information to this page about our services. Please check back to view new information. To read more, click links below. WHY PAY 25% MORE ELSEWHERE? Sign up to receive information from Value Care At Home.